I’m on Skype to South Africa, struggling to stay with the conversation as my guest’s wonderful accents prove some challenge to my ear. On the other side of the line are Johan Roux, an Afrikaner police-trainee turned Karate master, and his life partner Nellie Kleinsmidt, a Colored school-teacher turned liberation heroine. Both now in their 70’s, they ran a mixed-race dojo while having a secret relationship during South Africa’s most dangerous era—Apartheid. My father, a Karate teacher and friend of Johan and Nellie, told me about their story and I jumped at the opportunity to tell it. I felt like not only would it inform a new generation of South Africans, but that it would also fill in the gaps in my own history. My own South African story ended in 1983 when my father saw the writing on the wall and decided it was time to leave. 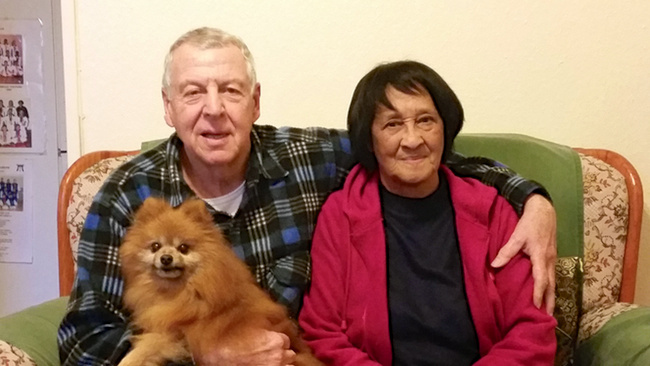 A grandchild of World War I and II immigrants, he saw his birth country mimic much of the behavior that his grandparents ran away from. So he left his parents, friends and Dojo behind, emigrating to Australia to give his kids a better future. 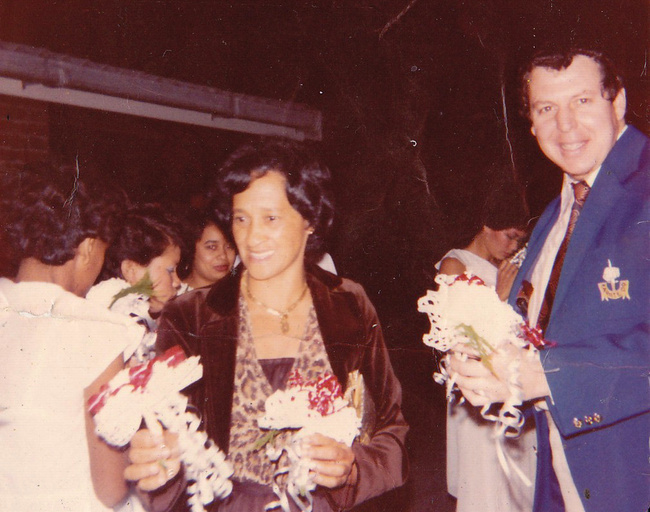 Nellie & Johan at a function in 1978, beginning their relationship. Johan and I begin by discussing the impact that Karate had on South Africa in the 60’s. “It was something special, it held the promise of making you a superhuman. 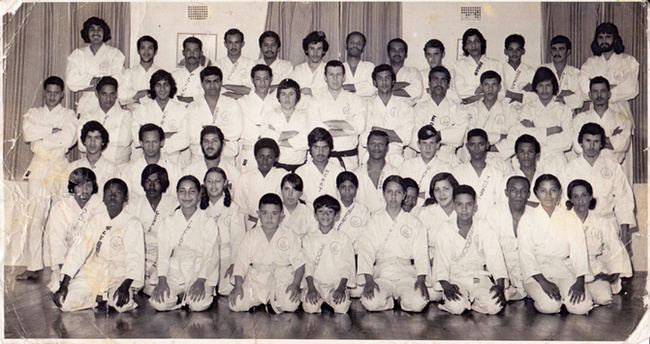 Back then nobody really understood karate and it held a mystique about it so people were afraid of it. They didn’t want it falling into the hands of the majority, the Government thought of it as a weapon.” When the first Japanese instructors visited South Africa, the Minister of the Interior, then Jan de Klerk, warned them that they had to keep a low profile and weren’t allowed to share it with the Bantu or Native people. During the Apartheid era this meant more than a slap on the wrist. It meant you could be arrested or beaten without justification. 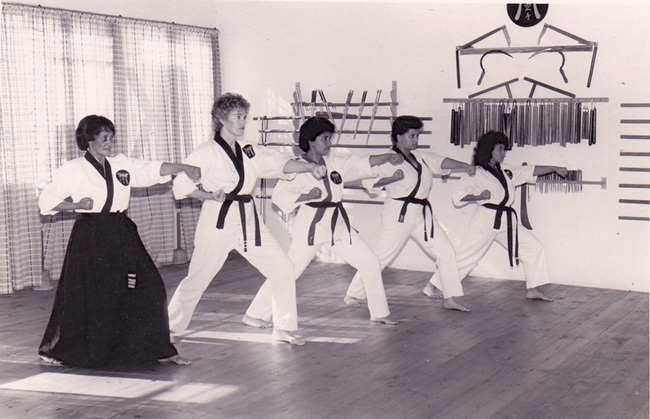 In the modern days of strip-mall Karate and seven year-old black-belts, it’s hard to imagine a time where Karate was feared by governments—where Karate inspired rebellion. Try to imagine a time when Pink Floyd's "Another Brick in the Wall" was banned in case it gave the native children ideas of uprising. Karate was beginning to get a foothold in South Africa in the 60’s but the Dojos were still a microcosm of the country; the colored people would have to train on different days to the white Karateka and the Bantu. As a young man, Johan decided to become a police officer to avoid South Africa’s compulsory military service. He began training at a naval gym and before graduation decided it was not for him. Instead he threw himself into Karate training on a full-time basis. 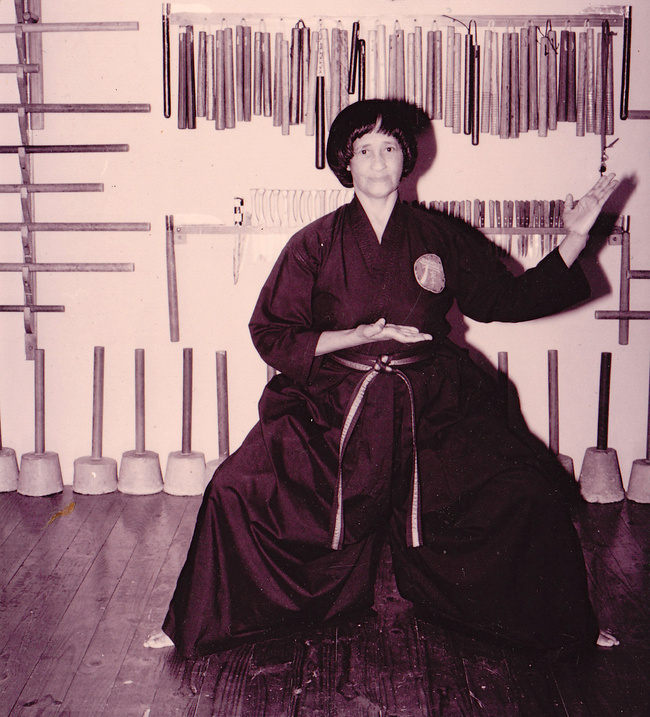 Eventually Nellie and Johan would reach 8th and 7th dans respectively, and Nellie would be referred to by many as the Grande Dame of African Karate—the highest-ranking lady in Africa. Things, however, didn’t move fast for the first ten years she recalls. At the time of Apartheid, a law called the Group Areas Act designated certain suburbs to each racial subcategory. It wasn’t uncommon for two children from one family to be categorized into different “races” based on the shade of their skin, resulting in one being able to visit neighborhoods the other was prohibited from. Although they continued to operate the dojo their way, things continued to get harder. Johan said, “after that raids kept coming we got a lot of objections from both the Government and the Afrikaner Broederbond, who were a white cultural group.” It turns out they were closer to a white supremacist group. Johan said that eventually it did start to slow down, but unfortunately the Government was about to have another issue with them, one that would last two decades and see them put on the government security list. 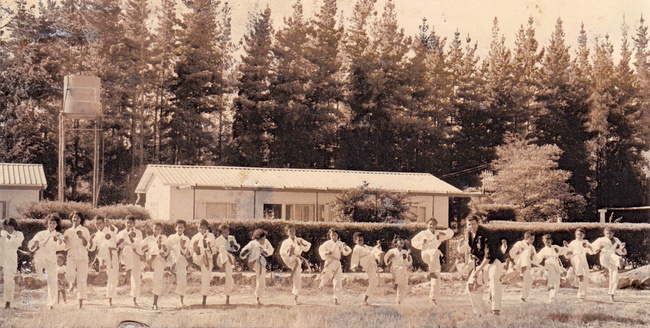 Johan and a group of students on his farm in Philadelphia, Cape Town in 1982. They claim with much pride that they had the longest engagement in South African history. In 2000, after the passing of both of Johan’s parents, they were finally married—their relationship outlasting Apartheid. Now both in their 70’s, they continue to teach the power of Karate to the youth of a new era, in a free South Africa.